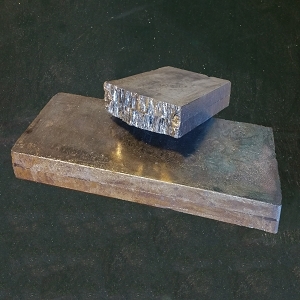 Bismuth - 5 pound chunk. 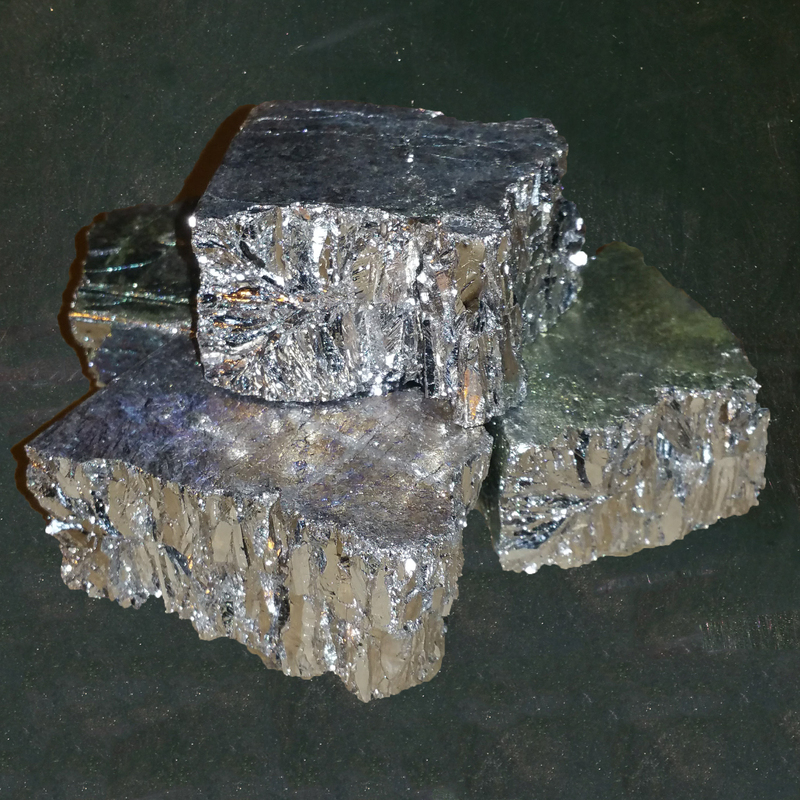 Bismuth is a brittle metal and breaks into smaller chips, so expect to receive several smaller pieces that will make up 1 pound. 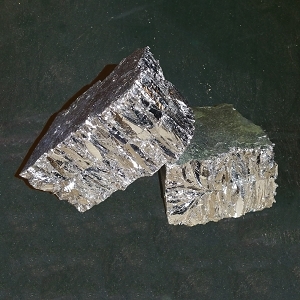 Bismuth can be used as a safe substitute for lead, especially when mixed with tin to reduce the brittleness of the material. 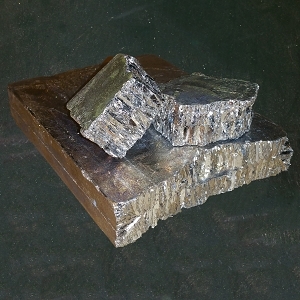 Another popular use for Bismuth is the growing of crystals; you can grow many unique shapes and colors with your Bismuth. 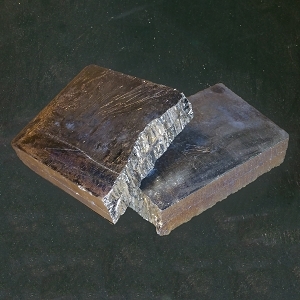 We have listings for various weights from 2 lbs., 5 lbs., 10 lbs., 15 lbs., 35 lbs. and 50 lbs. on our website.